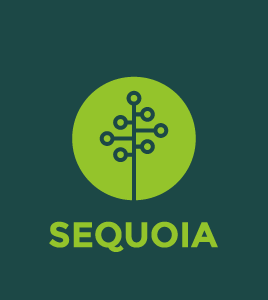 Sequoia is the service partner for people-first companies. We take care of you by unifying the benefits, HR, retirement, and insurance services you need to better scale and protect your business. We’ve spent 17 years supporting the world’s most innovative, market-changing companies and we know what it takes to fuel your growth and please your people. Our commitment is to take care of you so you can focus on your mission. improves visibility, and drives better decisions for your financial and HR teams.